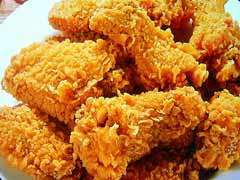 Across the globe today, news is spreading that KFC is making a "rare" change to the Colonel's 50-year-old recipe for fried chicken by eliminating the use of trans fats. The move will impact all of the US KFC restaurants and is putting pressure on other chains. Burger King responded by suggesting the King will remove trans fats in the first half of '07. Earlier this year, Wendy's made the same decision and McDonald's and Walt Disney reduced their use of trans fat. Also today, the NYC Board of Health has issued a public hearing to evaluate a citywide ban on the sale of food in restaurants that contain trans fat. 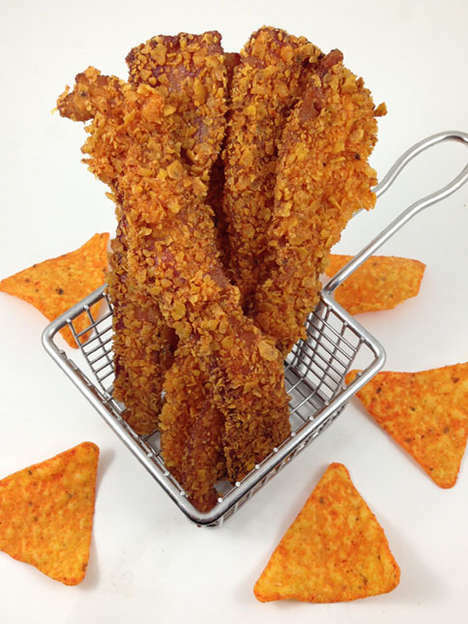 Interest: 1.7 minutes	Concept: Fat Free Fried Chicken?